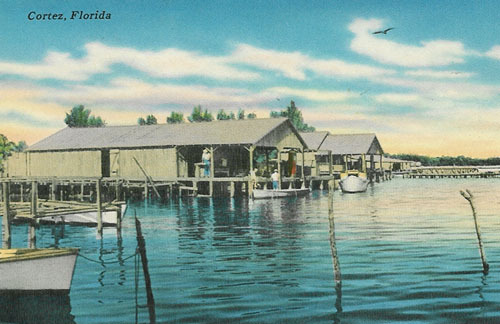 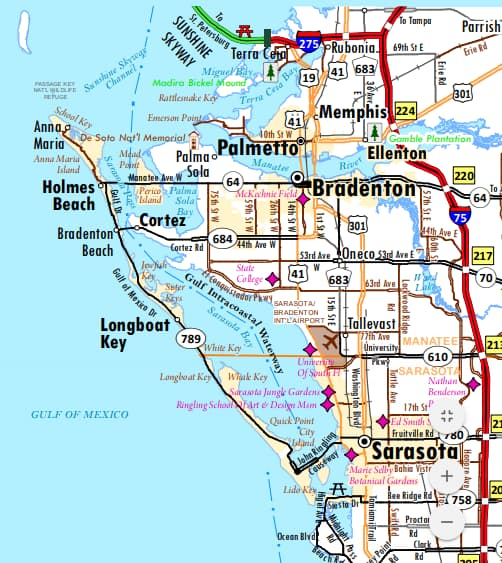 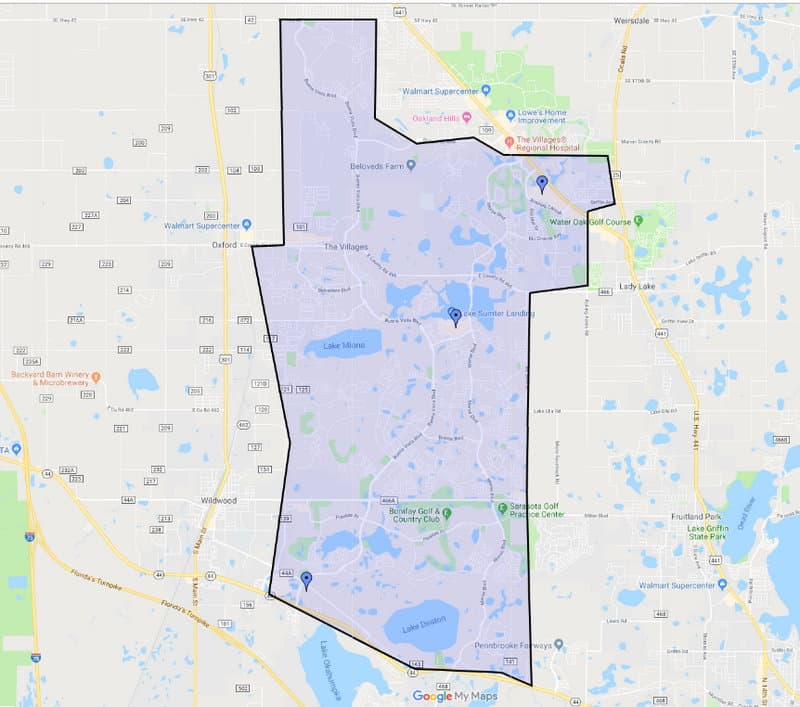 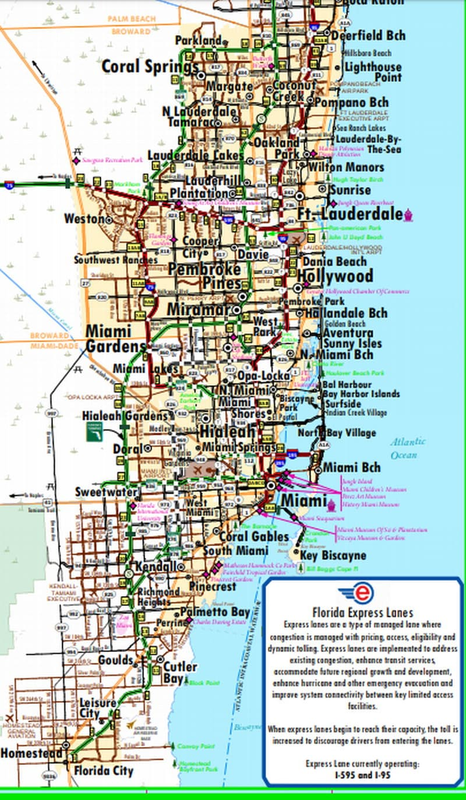 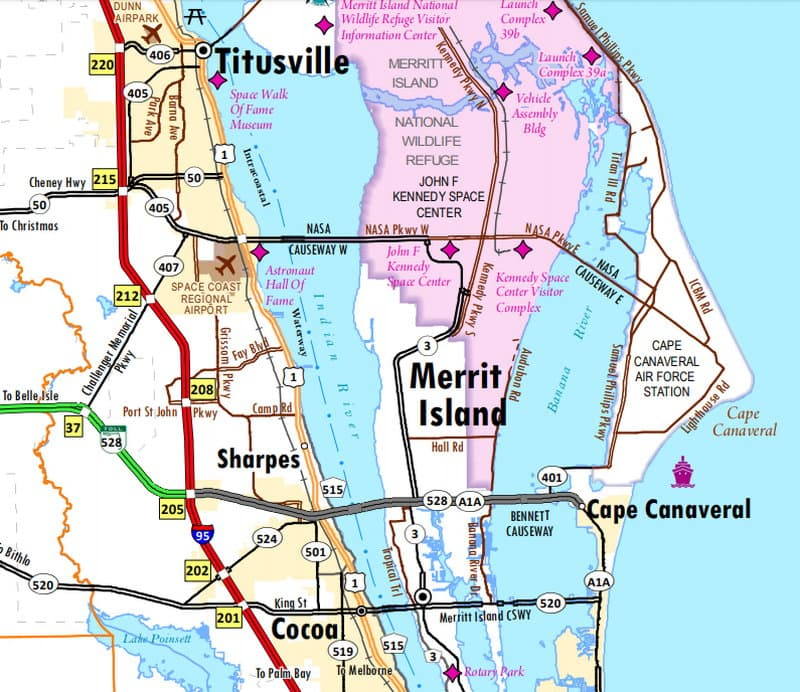 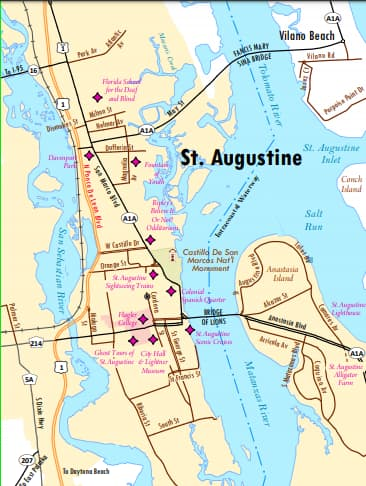 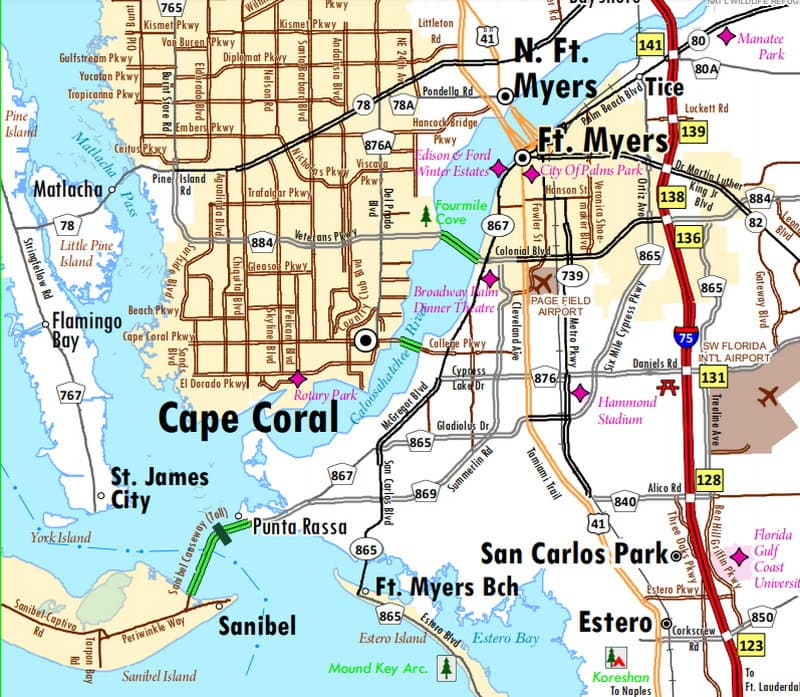 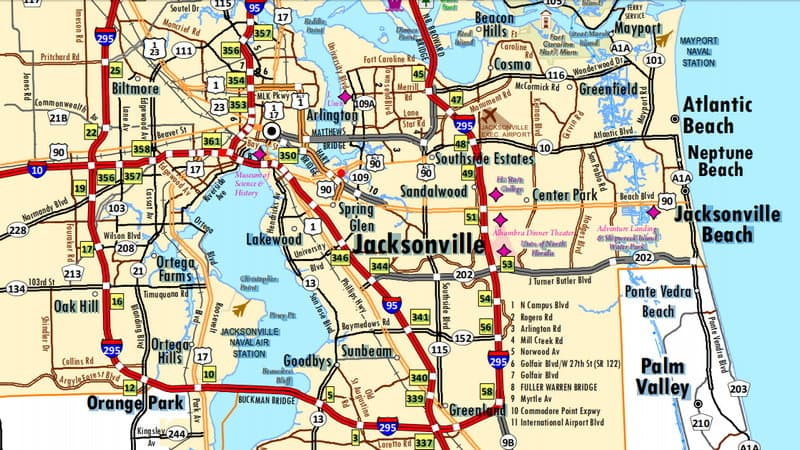 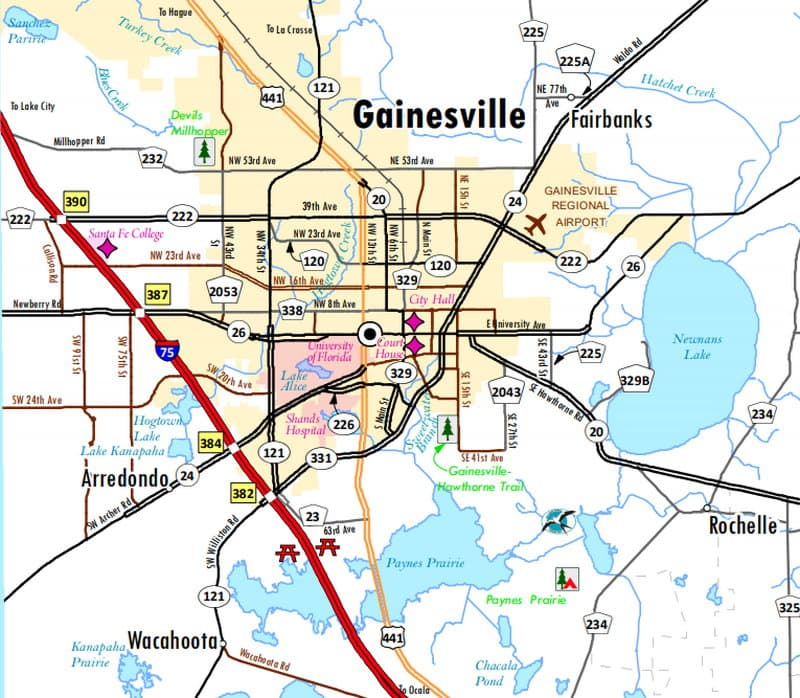 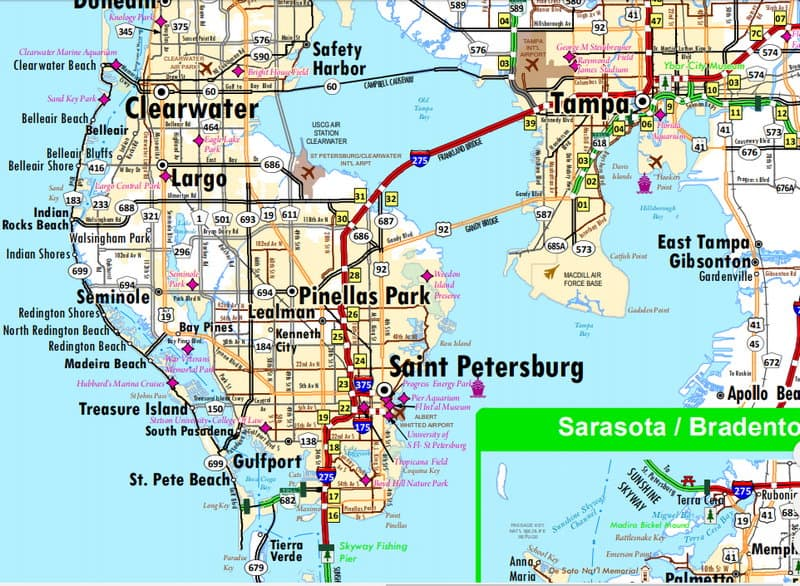 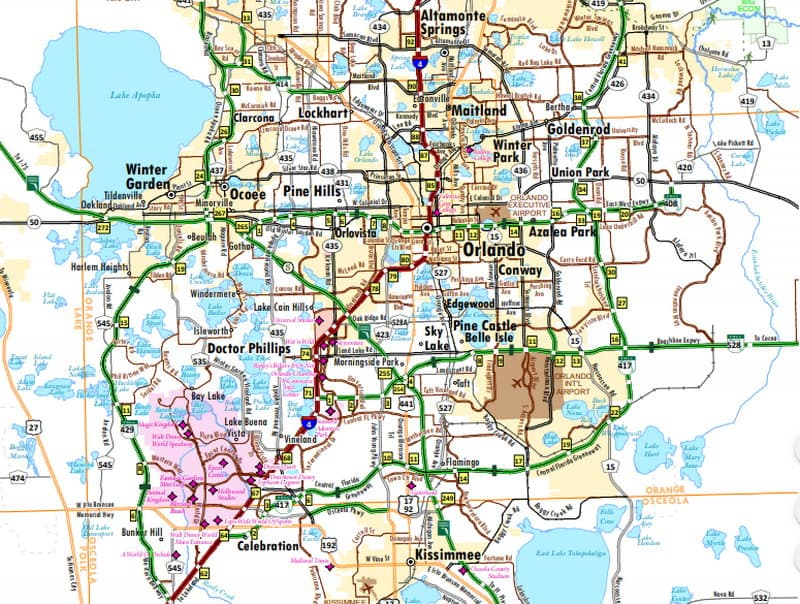 We use Google and Florida Department of Transportation (FDOT) maps as our source of local information for all of the towns and cities on our website. 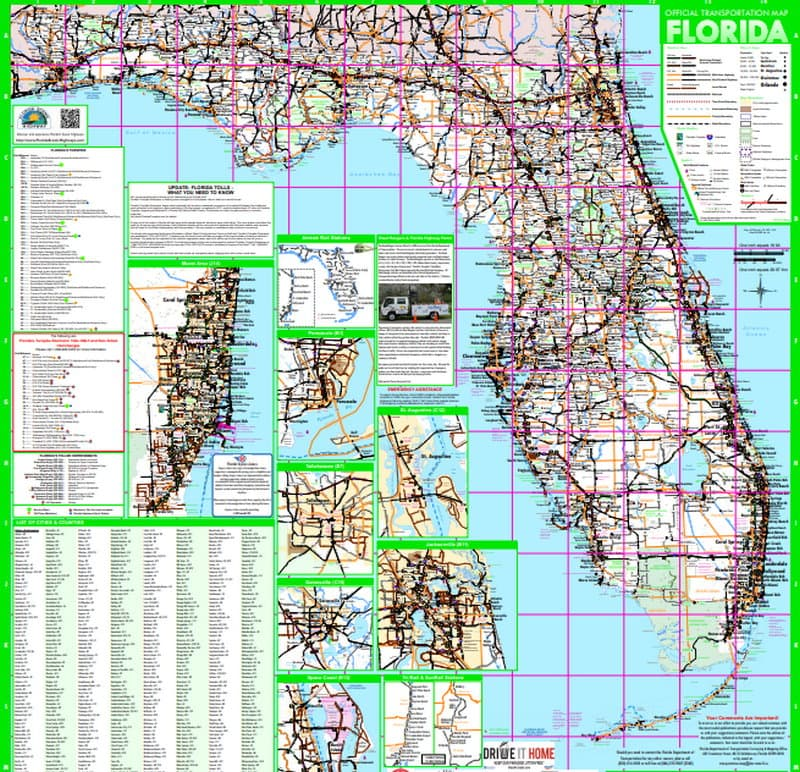 Click the image of the FDOT map below and you will see a PDF map of the state which you can zoom in on and see details for your area of interest. 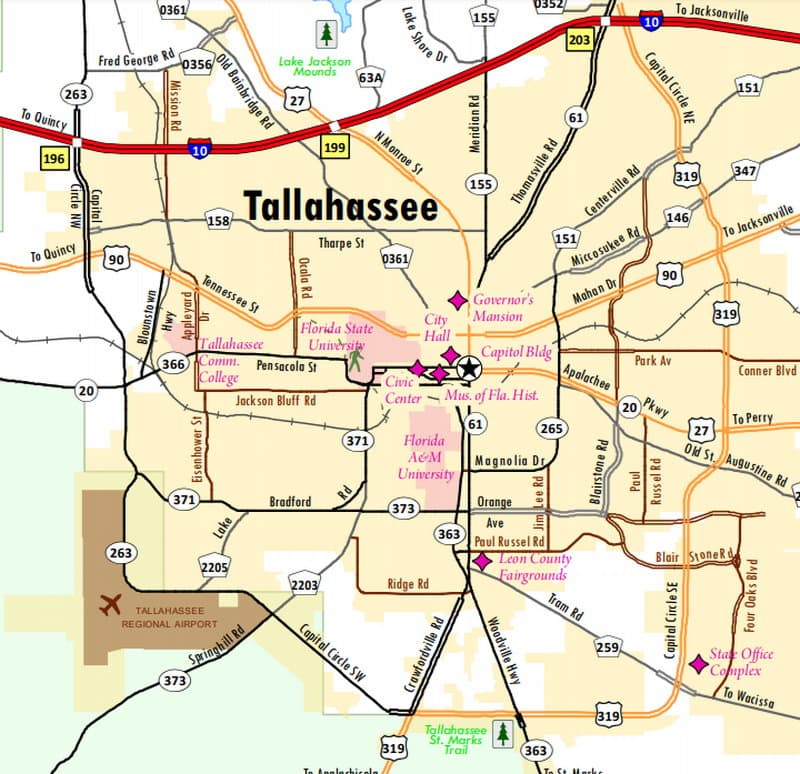 Click on any of the towns below and you will be taken to an interactive Google map of the city and a ton of information about the place.